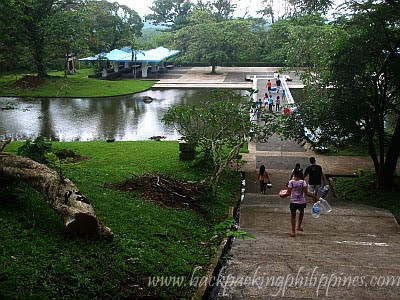 Built in 1978 by the government of Japan and frequented by little Tutubi of the 80s when his father was working at the National Power Corporation's hydro power plant project, the Japanese Garden, located near the shores of Caliraya Lake is a popular picnic place and photography location shoots (e.g. prenups and probably a garden wedding venue). On entering the place, you'll notice towering trees (a delightful treat to biologists and nature lovers alike) and wide spaces of green grass ideal as picnic areas. There are also cottages (no rental fees), restrooms and a snack counter, a man-made lagoon (that used to have kois and goldfish years ago). For those going on a picnic, food is allowed to be taken in but be sure to not leave your trash behind (as it should always be). 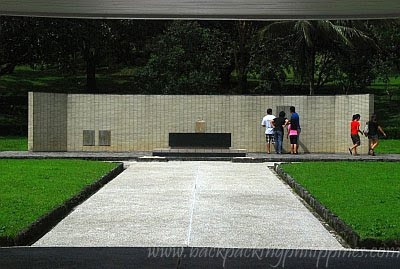 Inside the Japanese Garden is a shrine constructed by Philippine-Japan Friendship Society in memory of the Japanese soldiers who perished in the battle during World War II between the Japanese and Filipino-American troops. (Tutubi overheard a local mentioning Gen. Tomoyuki Yamashita held camp at the garden wile on another occasion also heard Yamashita and the fabled Yamashita Treasures were buried there. Such rumors still persists! In truth, Gen. Yamashita used the mountains of the Cordilleras to defend against the combined forces of the Americans and Filipinos (and some Australians though largely ignored by history); surrendered in the town of Kiangan, Ifugao; tried by a kangaroo court of Gen. MacArthur, convicted for war crimes he didn't commit, hanged and buried somewhere in Los Banos, Laguna near UPLB and Bureau of Plant Industry. The site is now called Homma-Yamashita Shrine and is the subject of a future Tutubi exploration. The "Tiger of Malaya" is now enshrined at the infamous Yasukuni Shrine in Tokyo. Lastly, this Japanese garden won't be complete without the iconic torii (鳥居・鳥栖・鶏栖)-- the traditional Japanese gate common in Shinto Shrines and Japanese Buddhist temples. 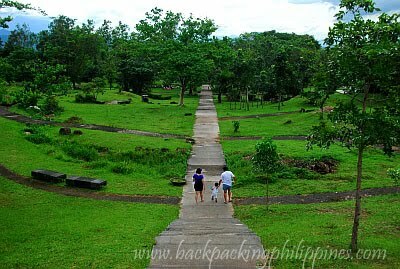 From Quezon City, the fastest route to Japanese Garden is via Rizal province and Manila East Road that'll take you to breathtaking views of Rizal province's "bitukang manok,"the city of Antipolo (via Sumulong Highway) and towns of Teresa, Morong, Baras, Tanay, Pililla, and the Laguna towns of Mabitac, Famy, Siniloan, Pangil, Pakil, Paete, Kalayaan and Lumban. 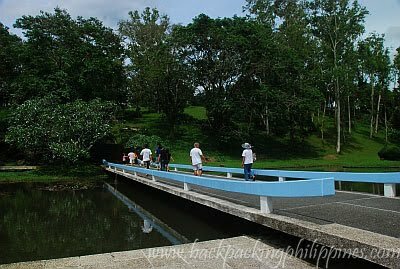 In Lumban, you need to turn left when you see the kilometer 95 marker then go up Caliraya-Cavinti Road where Japanese Garden is located. Travel time via this route is around 3 hours from Trinoma/SM City North EDSA. From Makati, you can take SLEX Calamba exit then turn right at Calamba Crossing (unless you know the bypass road in Real up to Halang to avoid traffic) then drive all the way to Lumban to kilometer 95 marker. Follow the upward road til you see the Japanese Garden sign to your right. 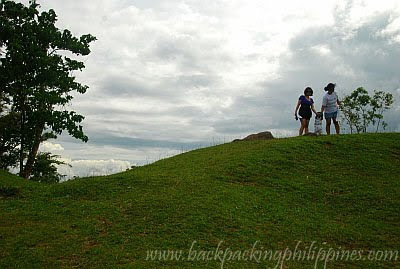 Other attraction: Lake Caliraya, Lumot Lake and the so called Magnetic Hill near the kilometer 98 marker. 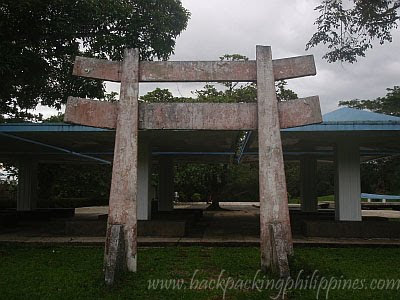 The Japanese Garden is said to be the drop off point for the one hour trek to the secluded Twin Falls of Cavinti but the waterfalls but is located in a private property so no effort is made to verify the claims of locals. 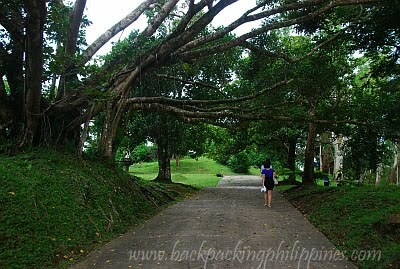 ang ganda naman jan. sarap magpicnic. mura pa entrance fee. yay, this place will be on my next post. i went there with dom, erick and lantaw. cool place, sarap matulog don. 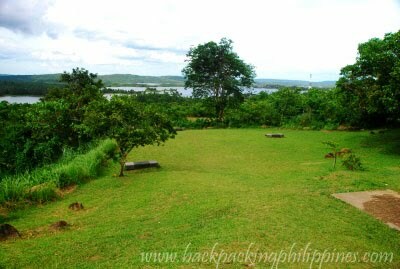 wow, 'evergreen' nga ang japanese garden na ito. very nice and indeed a good find! the janpanes garden was beautiful! so relaxing! I love love laguna! so green and so full of historic relevance! i studied in UPLB, so i must have some bias! he he! Hi, im planning my prenuptial there, just want to know if may pwede bang saksakan ng electric airbrush for my make up sana... and I will bring my 2 dogs. May idea po ba kayo? Thanks! hi.. may prenup fee po ba dito? the entrance fee above, is still the ef for 2013? Any chance may contact number kayo please? Thanks!